Martí in Querétaro - list of all Martí in Querétaro, useful information about the brand Martí locations in Querétaro, Mexico. Choose Martí store in Querétaro from the list. 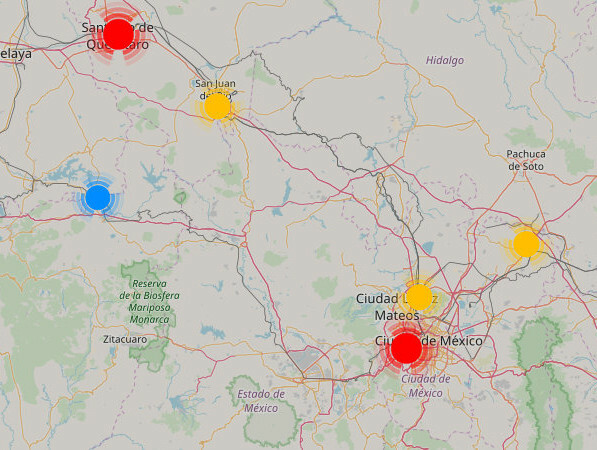 All Martí locations are displayed on the map.